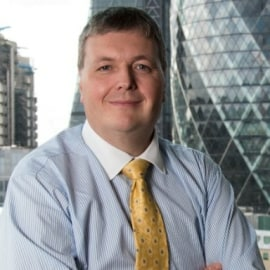 Steve Chapman works in the JLT global benefits London consulting team, where he leads a team of consultants and analysts. He works with multinational organisations helping them to develop effective global benefit strategies including the addition of Employee Benefit risk to captives. Steve has over twenty years international benefits experience from both the consultancy and insurance sectors and 30 years in employee benefits in total.